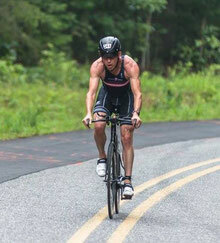 Coach JT grew up doing triathlons and raced his way through USAT's junior elite ranks. 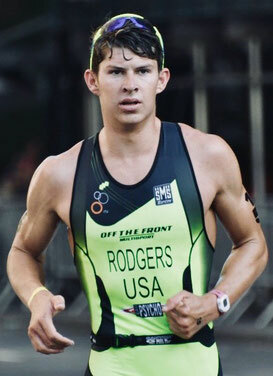 His triathlon experience earned him a spot swimming at the NCAA level in college, and qualified him for his professional license in triathlon by age 21. 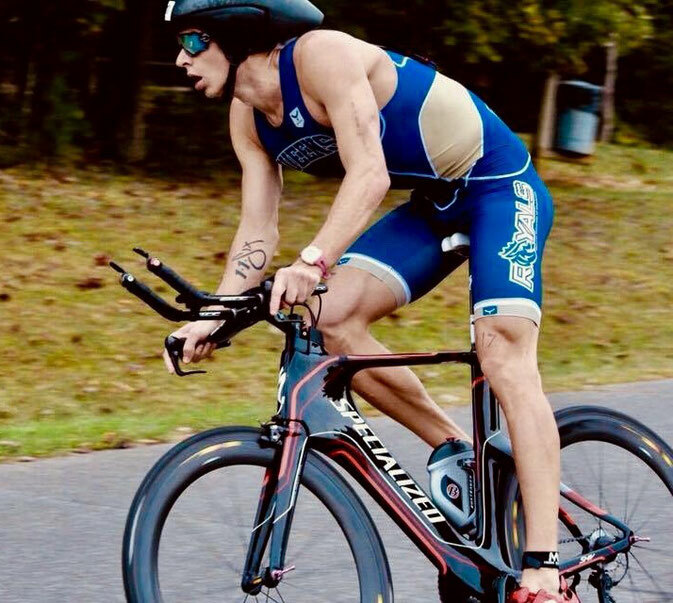 JT's coaching resume consists of over six years of swim coaching with the elite programs of NOVA Aquatics in Irvine, CA, and Tri coaching under Jim Vance of Formula Endurance. He is currently the Head Swim Coach at Lifetime Fitness of Charlotte. JT serves as a Team Captain on the Queens University of Charlotte Men's Triathlon Team under Coach Sonni Dyer. Coach JT's goal with Studio7 is to help each athlete reach their own personal goals, whether finishing their first race, or competing at the national level.